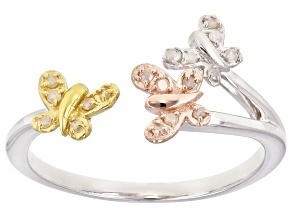 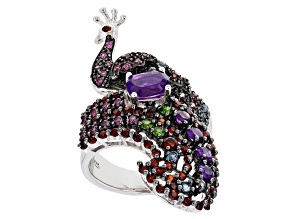 Take a walk on the wild side with whimsical animal rings from JTV! 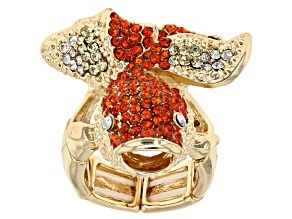 Find all your favorite animal-shaped rings, from kitty cats to parrots, butterflies and even dragons. 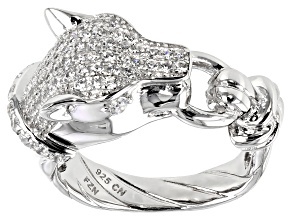 JTV is sure to have an animal ring you'll want to wear every day. 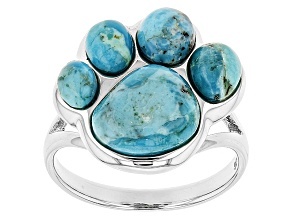 Whether you're looking for a particular animal, or you just want to explore the styles of the Artisan Gem Collection of Bali or the Off Park Collection, JTV has all the animal-inspired silver and gold rings you could possibly wish to add to your own collection. 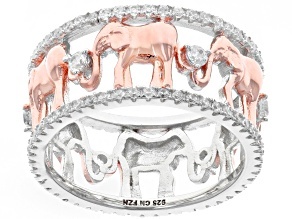 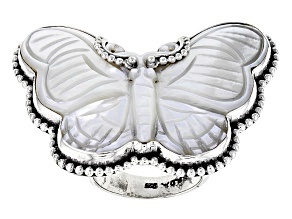 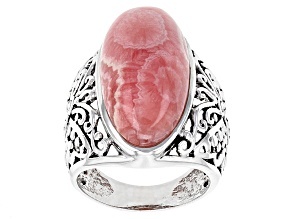 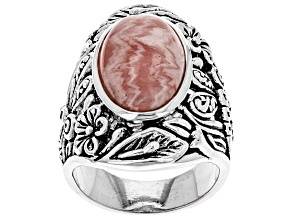 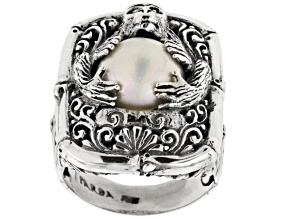 Explore crystal, diamond and mother of pearl animal rings, to name just a few. 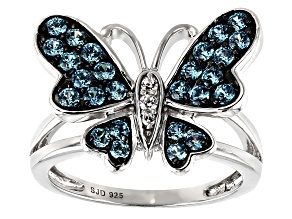 From tigers with emerald eyes to butterflies with tanzanite wings, JTV's selection of animal rings offers show-stopping pieces with a variety of gemstones in them. 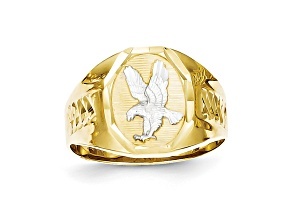 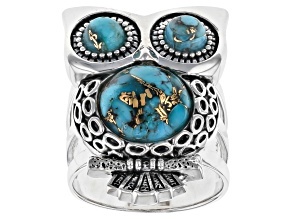 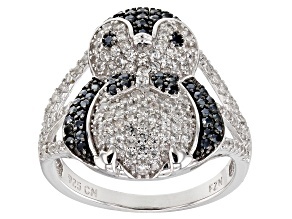 From cute owls to fierce snakes, you can find the animal ring that perfectly displays your inner wisdom or power. 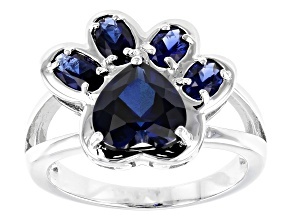 Browse majestic horse rings and sweet puppy rings. 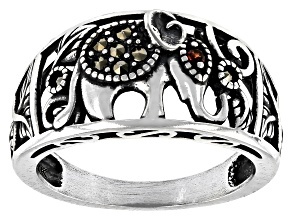 Peacock rings show off your flair for the dramatic, while more exotic giraffe, jaguar and even seahorse rings express your dedication to beautiful wildlife. 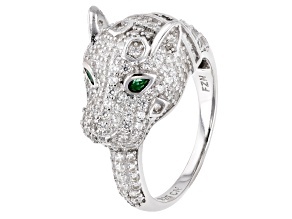 From stately wolves and eagles to mischievous monkeys, JTV has a veritable menagerie of animal rings for you to choose from. 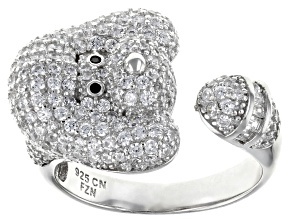 If you know any monkey signs in the Chinese Zodiac, consider giving them as an extra fun birthday present! 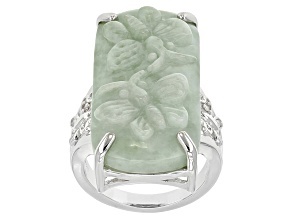 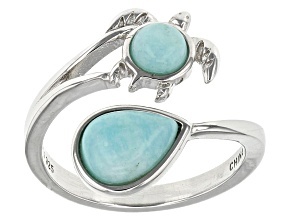 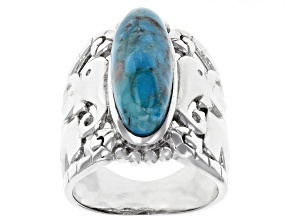 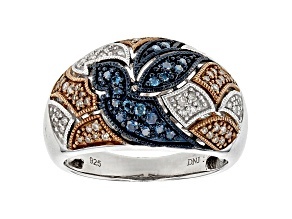 Or treat yourself to a pretty sea turtle ring to wear during that upcoming beach vacation. 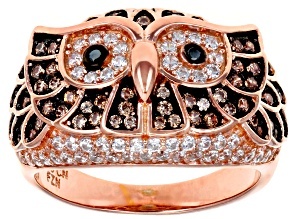 No matter your style, you can find appealing animal jewelry for affordable prices at JTV. 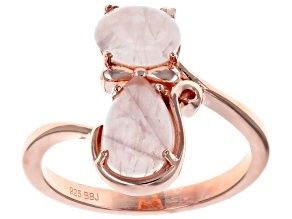 Shop affordable animal rings at JTV, and don't forget to explore vintage-inspired and birthstone jewelry while you're here!